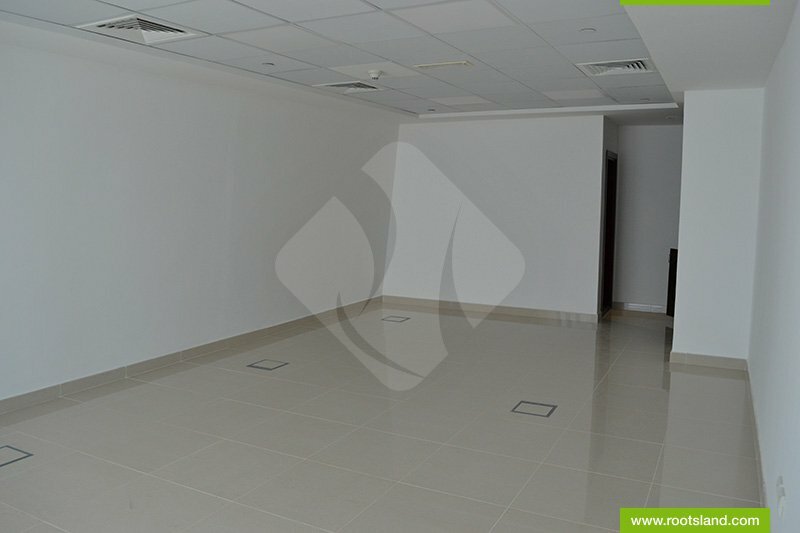 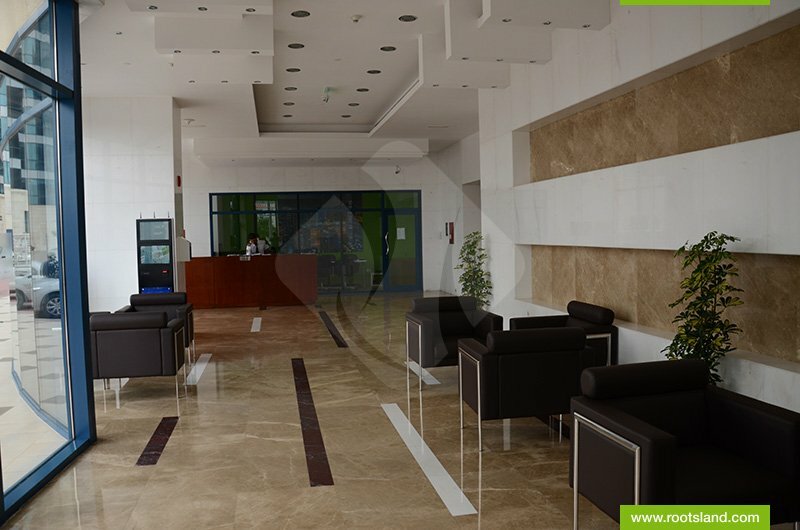 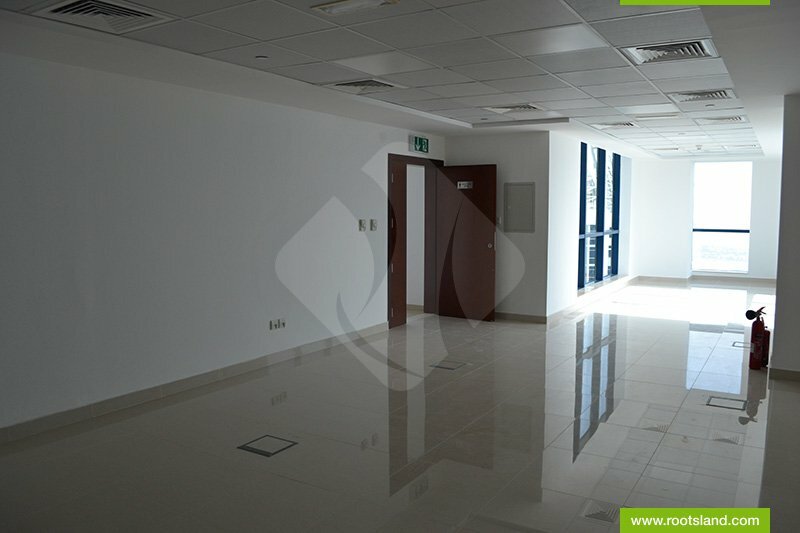 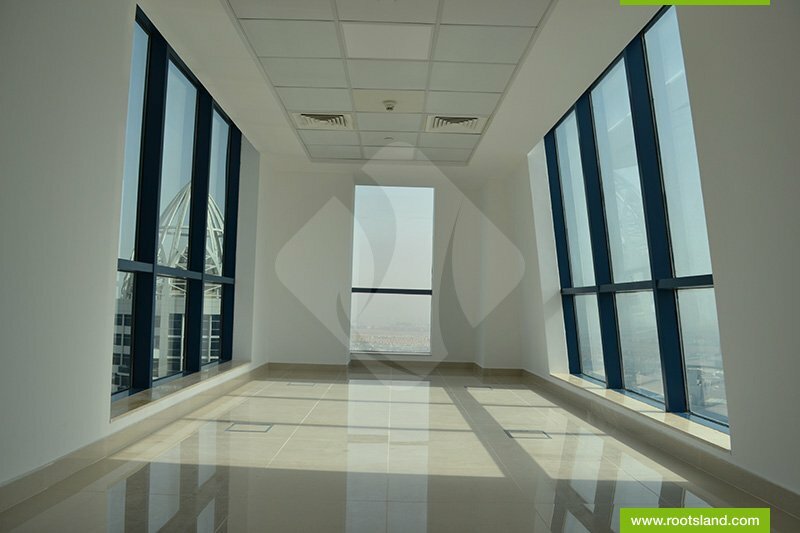 Roots Land Real Estate Is Proud To Present You This Beautiful Fitted Office On A High Floor With The View Of Golf Course. 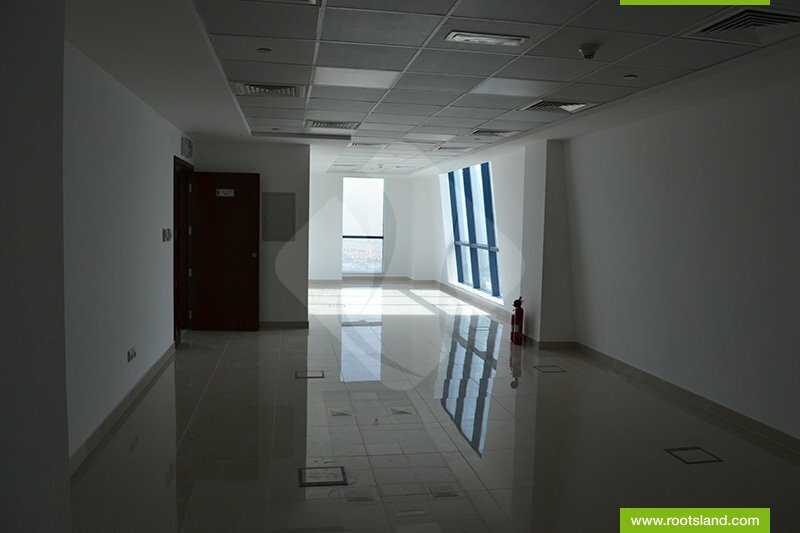 The Office Includes The Pantry, Bathroom And Toilets. 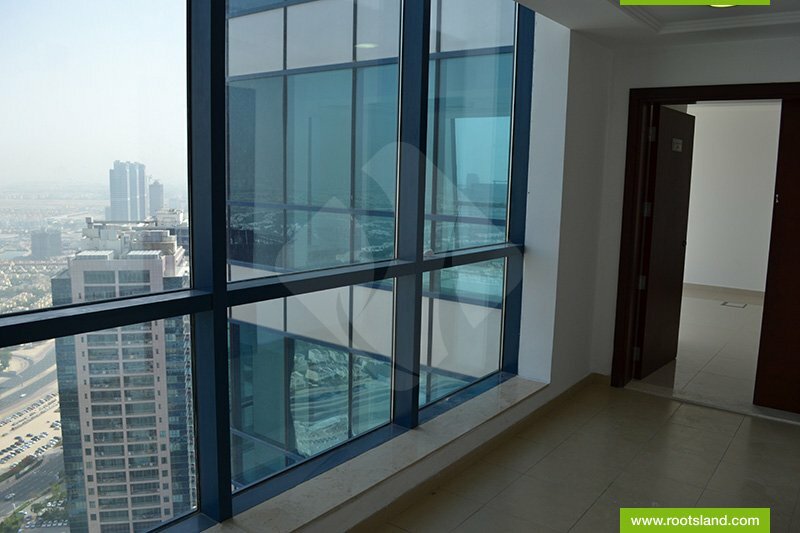 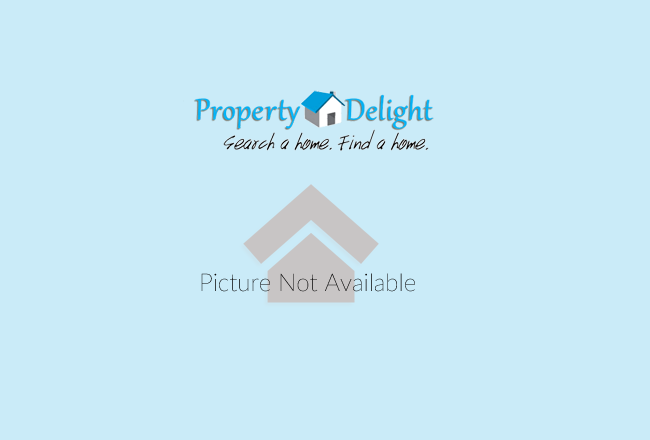 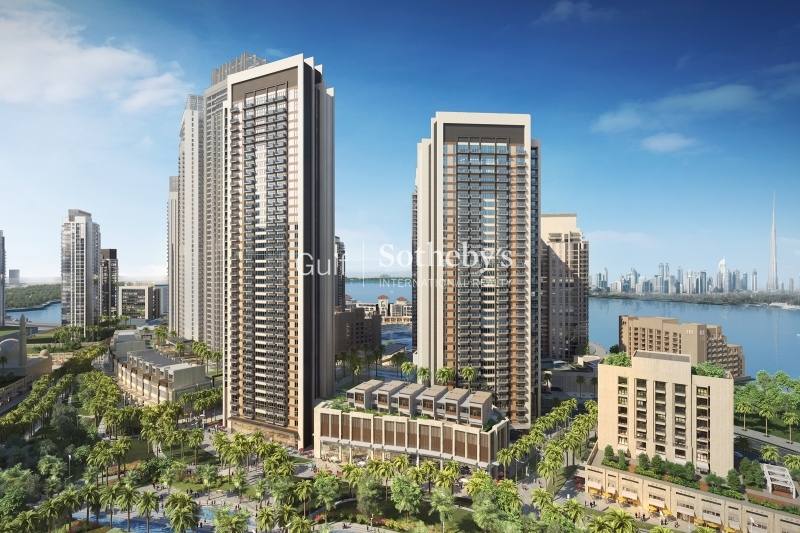 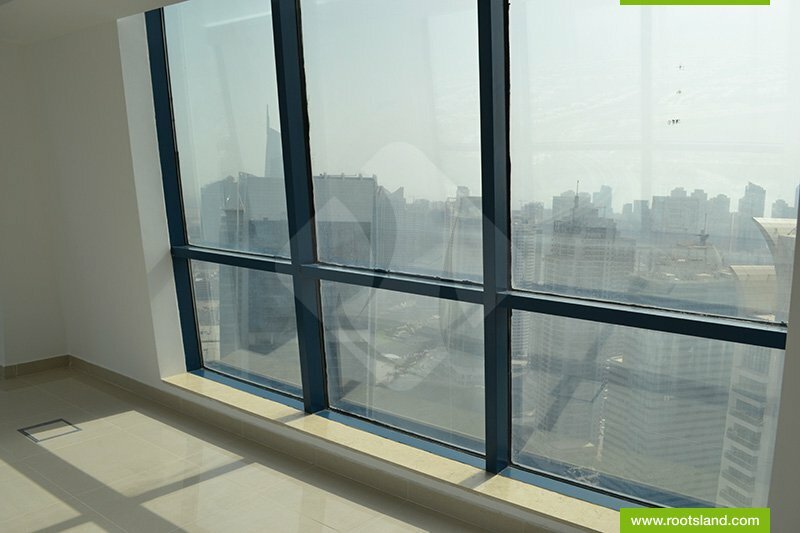 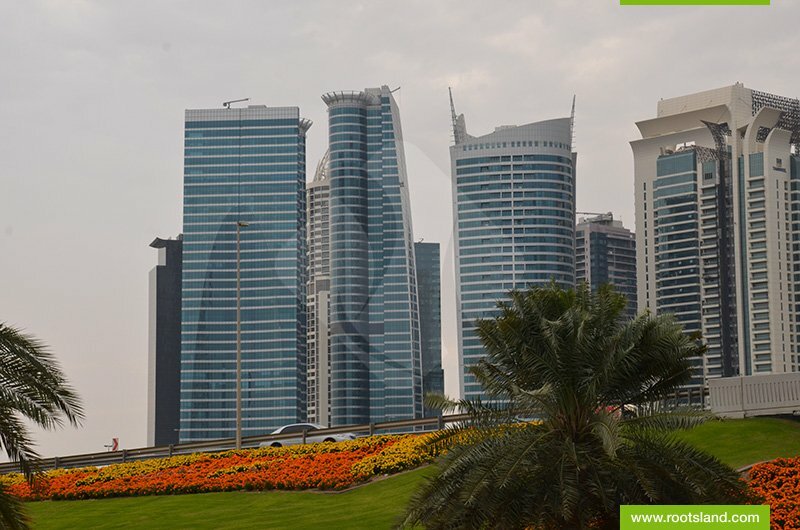 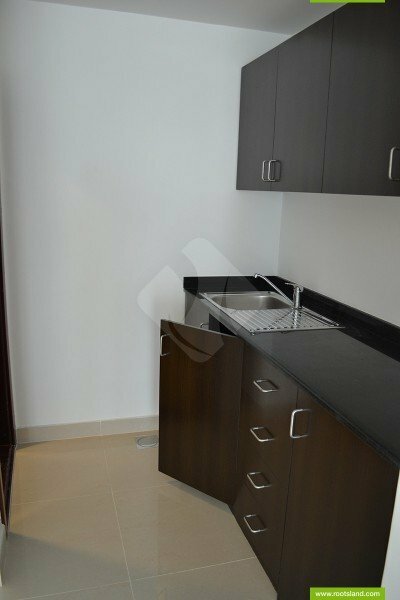 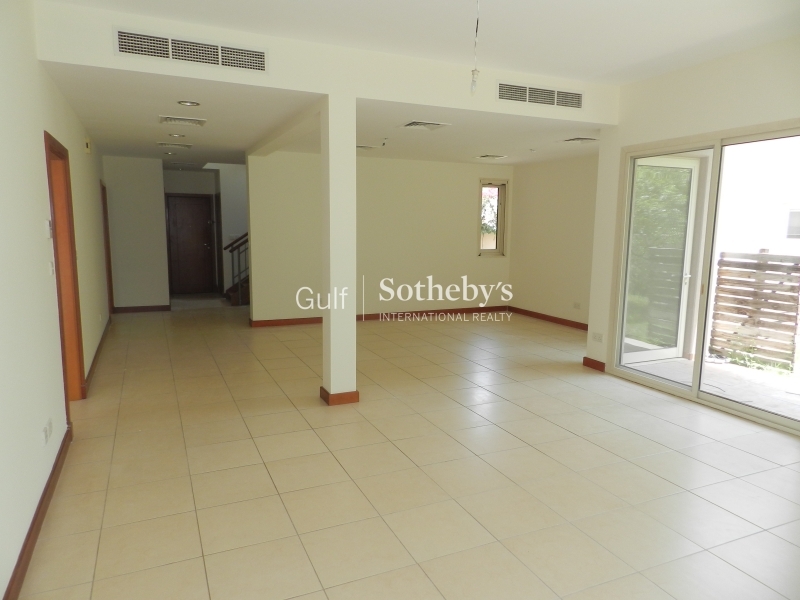 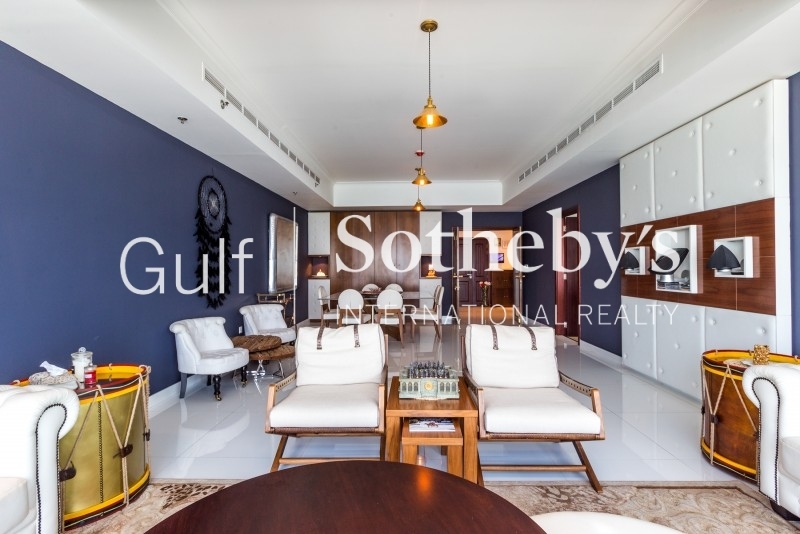 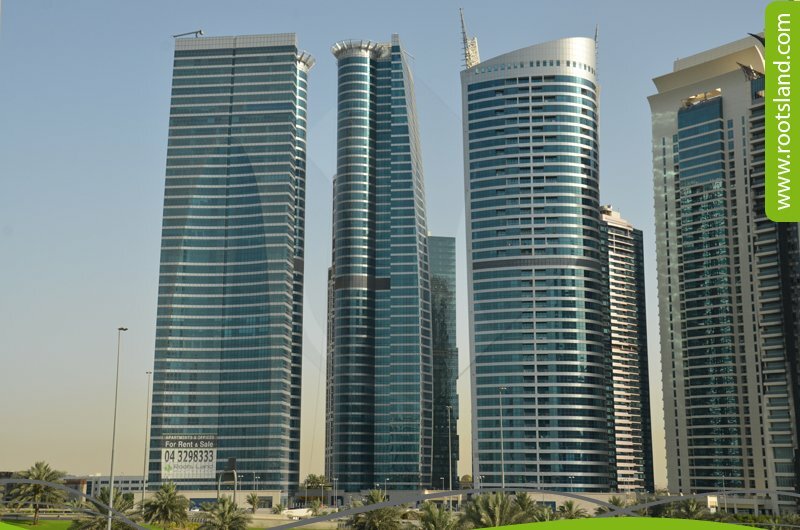 Jumeirah Bay X2 Has A Central Location. 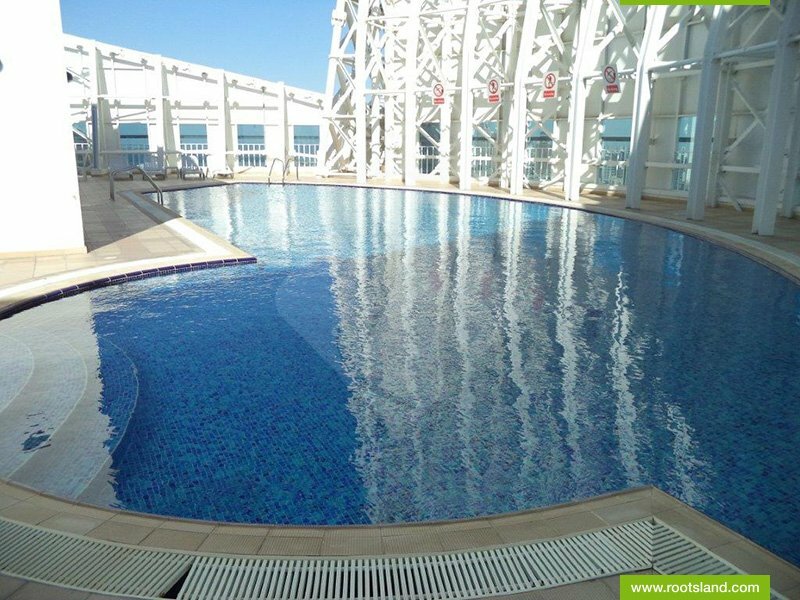 Easy Access And Exit. 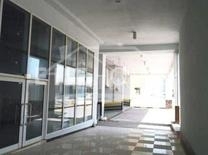 Best Place To Run Your Business!